It is early August 2016 when a 17,000-tonne oil rig ran aground the Western Isles of Scotland. 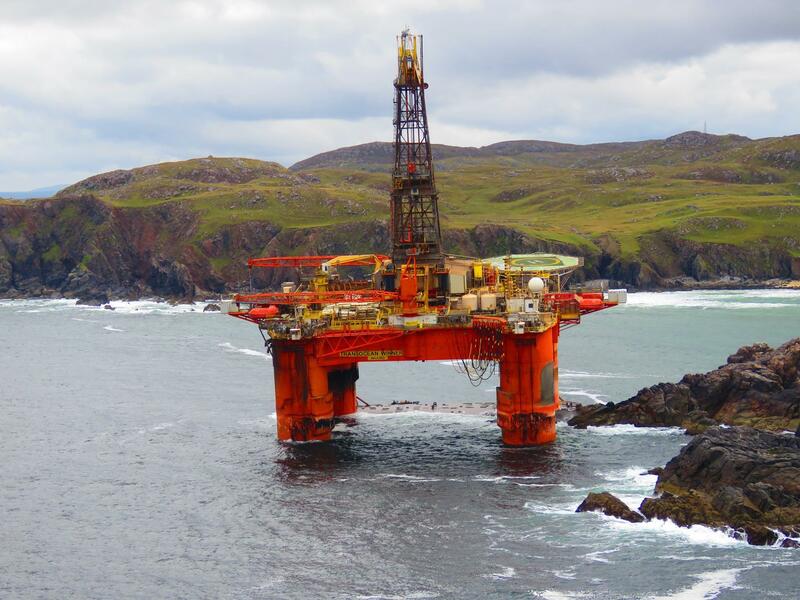 The Transocean Winner drilling rig encountered severe weather while being towed from Norway to Malta. 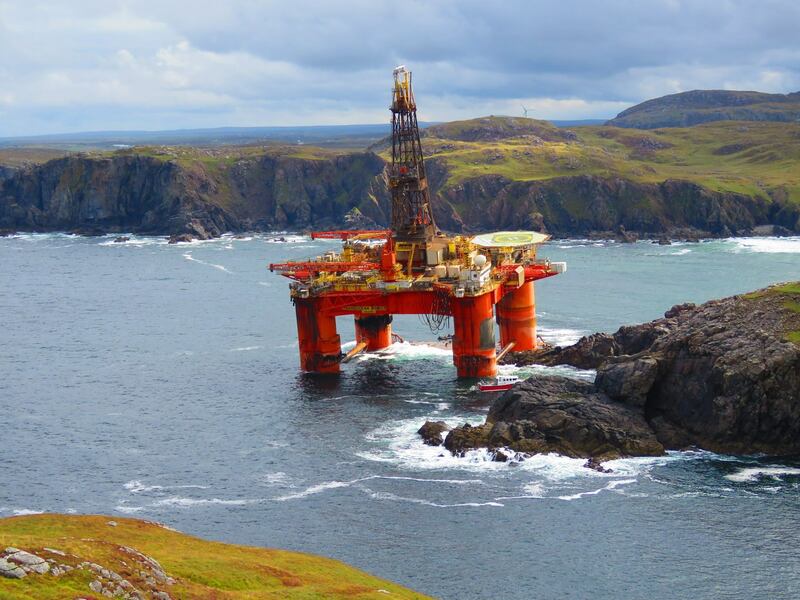 After the towline parted, the rig drifted towards the Isle of Lewis where it finally grounded near Dalmore Beach. At the request of SMIT Salvage, Deep provided a quick response site investigation survey in the area around the grounded rig. Primary objective of this investigation was to determine the condition of the seabed around the rig and map rock outcrops and shallow areas and assess the damage to the rig itself utilizing high resolution multibeam and side scan sonar equipment. 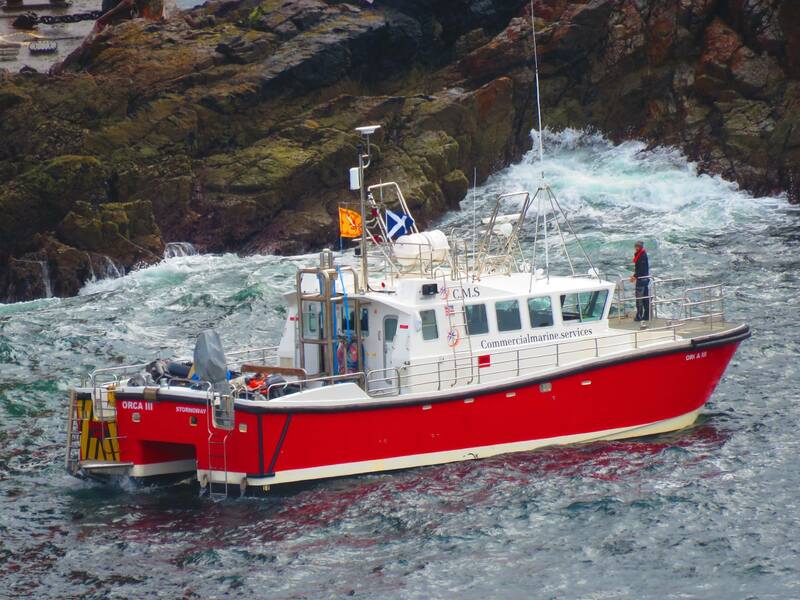 This information allowed the Salvers to derive a refloating plan and support the assisting tugs that where brought on site to safely navigate close to the rig. 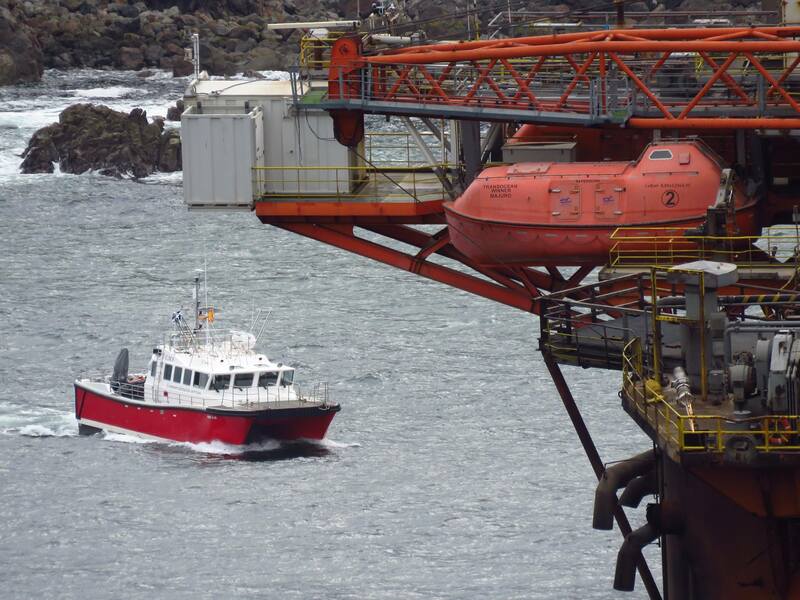 In addition to the initial and first response multibeam and sides can survey Deep remained on site and installed a highly accurate and real-time remote motion and draft monitoring system. 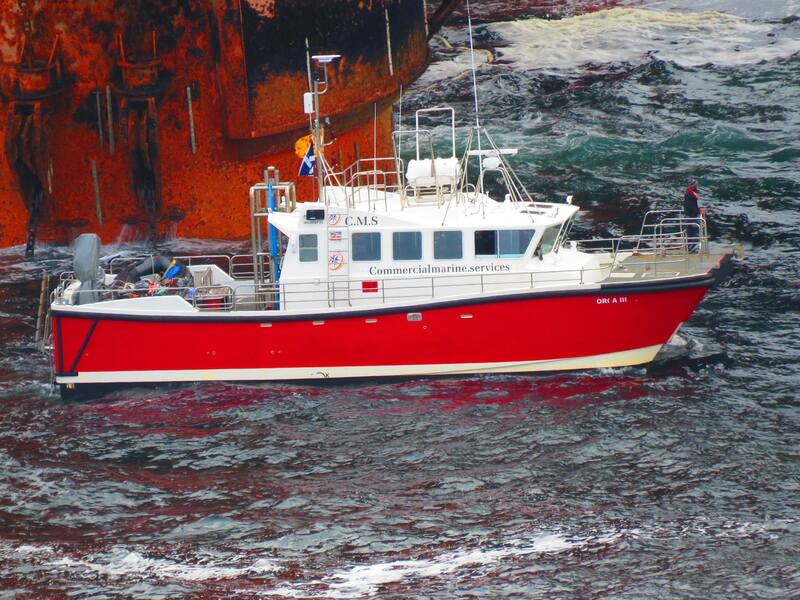 The Transocean Winner was successfully refloated three weeks after grounding.